Dr. Mark Babizhayev of Innovative Vision Products (IVP), Introduces a new supplier of his patented eye drop product for the treatment of cataracts. 04-15-2007 – – I, along with all of the partners at Innovative Vision Products (IVP), am most happy to introduce a new supplier of our patented eye drop product. 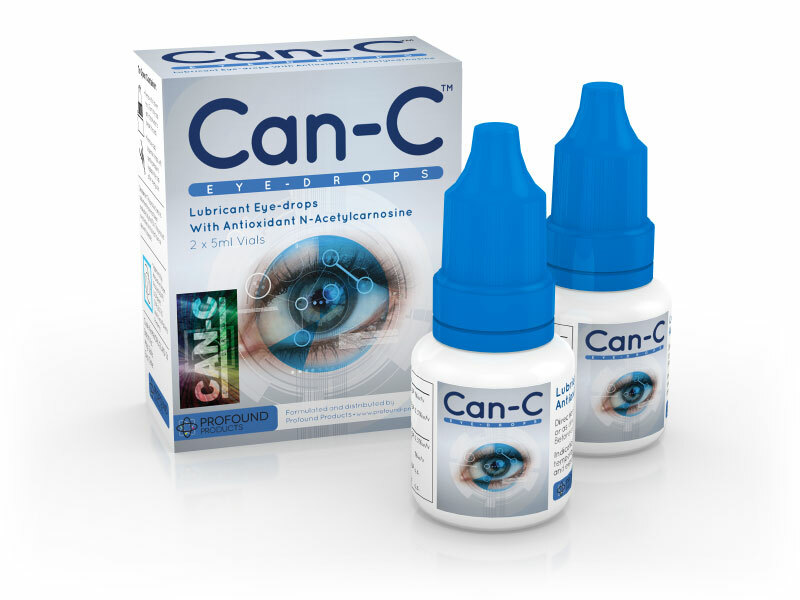 Wise Choice Medicine, of the United Kingdom has recently been authorized by IVP, to market and to supply my patented N-acetylcarnosine eye drop product under my original label, Can-C™. This new affiliation between Innovative Vision Products (IVP) and Wise Choice Medicine is due to the efforts of Ms. Leslie Burke and her long standing relationship with IVP. Leslie was instrumental in the success and growth of BioNational Pharmaceuticalsand was recently recruited, by Wise Choice Medicine of the United Kingdom, to launch their world wide marketing campaign. I have known and enjoyed working with Leslie, for nearly 4 years now and, want to congratulate Wise Choice Medicine, for bringing some one of Leslies’ back ground, professionalism and experience to the table. Leslie has earned long standing loyalty from her customers because of her genuine concern for the well being of every person she deals with. I have the highest confidence in Leslie’s technical understanding of our NAC eye drop product in it’s applications to the treatment of cataracts. I also know that Leslie will continue to offer the highest level of customer care for all who are seeking to restore the health of their eyes through the use of Can-C™.